As my client you receive personalized service and VIP status everywhere you travel. 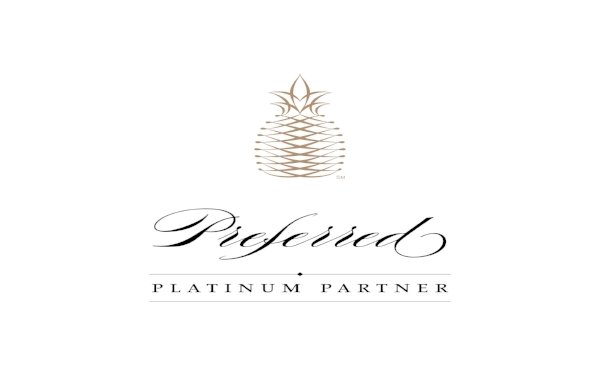 You'll benefit from my extensive network of exclusive partnerships that enable me to create customized experiences that are impossible to duplicate. Below are a few examples of how working with The Travel Butler can benefit you. Let's start planning!